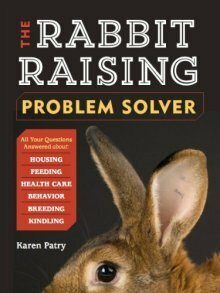 Find the rabbits you want to raise in your local Michigan neighborhood. Very cute, babies handled daily. Most are pedigreed or partially pedigreed. New Zealand Whites and Californians with quality bloodlines. 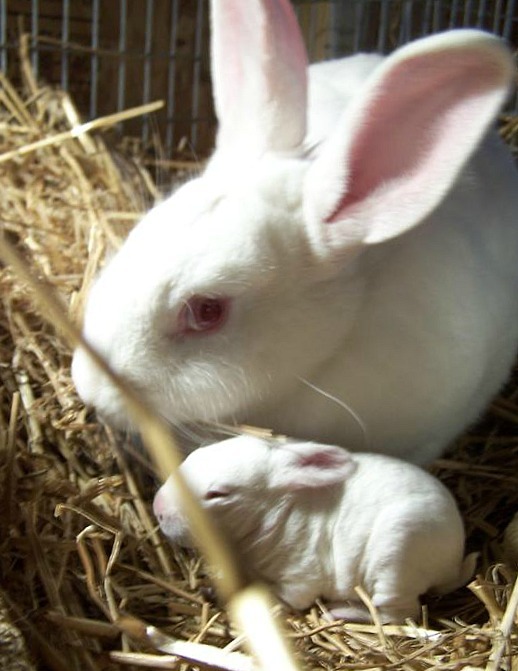 New Zealand Rabbits come from Robert Crawford and Terry Grubb. Californians are out of Darrell Howe's herd in Central Michigan.